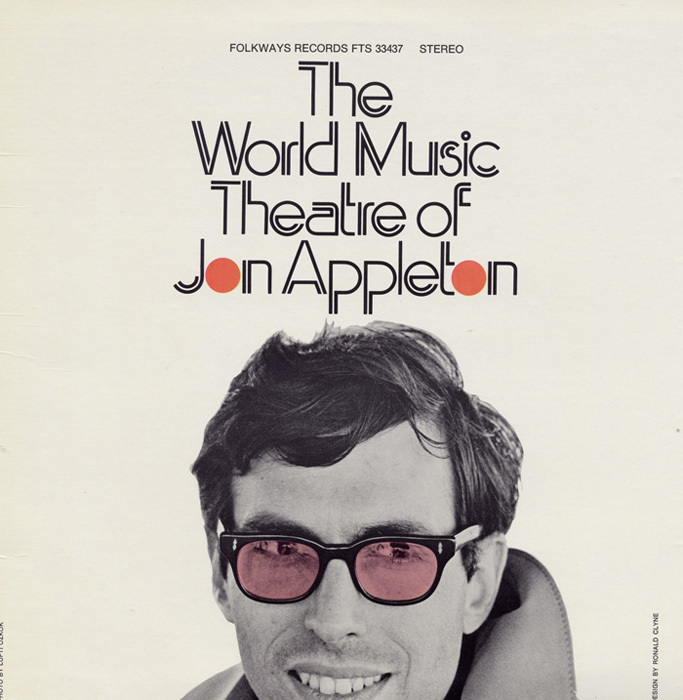 Promotional leaflet about Jon Appleton and his work that appeared on Folkways Records. Circa 1980s, Ralph Rinzler Folklife Archives and Collections, Smithsonian Institution. Moses Asch and I first met when I worked as a composer and professor of music at Dartmouth College. I was forty-two at the time and he was seventy-seven—my current age today. 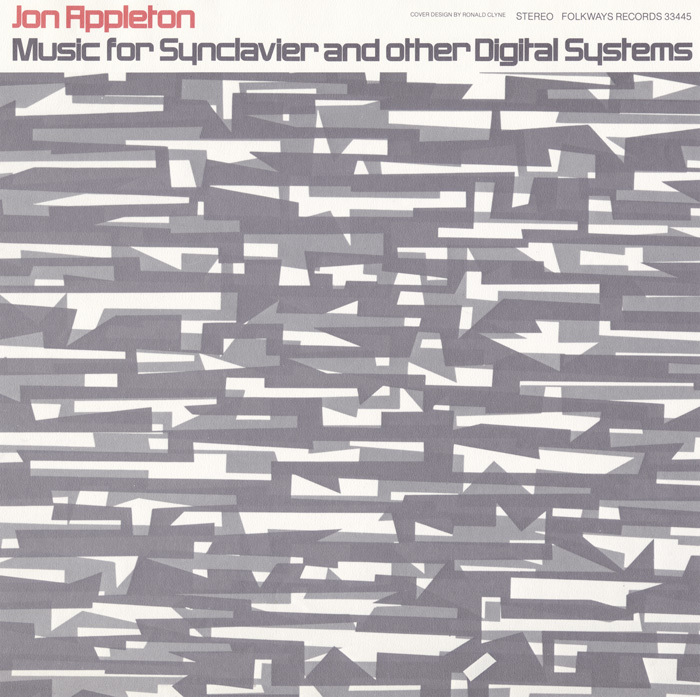 During the summer of 1982, I spent three days a week at Folkways Records helping him to produce and release most of his catalog of electronic music. This was at his office at 165 W. 46th Street in New York City. I also attempted to help him reach a wider audience for the entire catalog of his long-playing records. This last effort failed because Moe, although an early pioneer of radio, audio recording, and phonograph record production, was fairly resistant to new technologies. The audio quality of cassettes was judged inferior and this was the year that the very first compact disc was released in Japan. 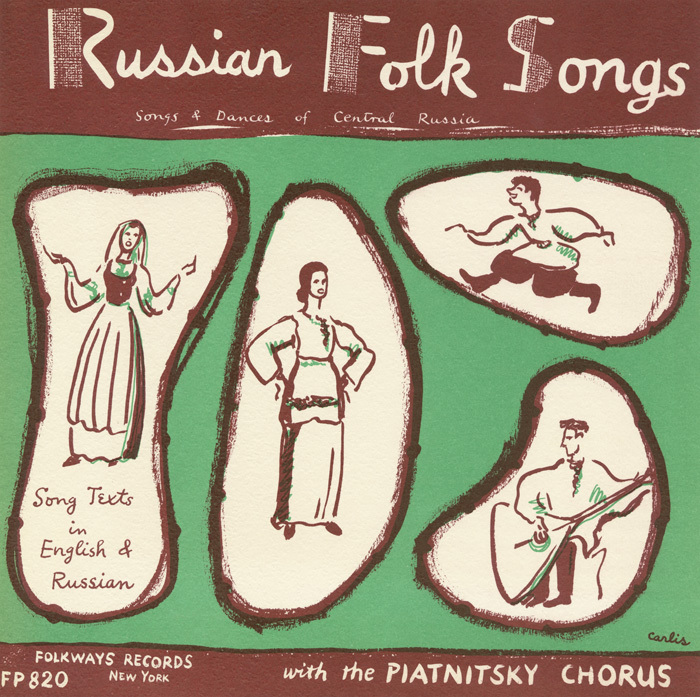 Capturing the sounds of the world, including experimental music, was the objective of the 2,200 albums released by Folkways. The music itself came from as many cultures as recordings came to him. He didn't hesitate to released music that most other listeners did not consider music at all. 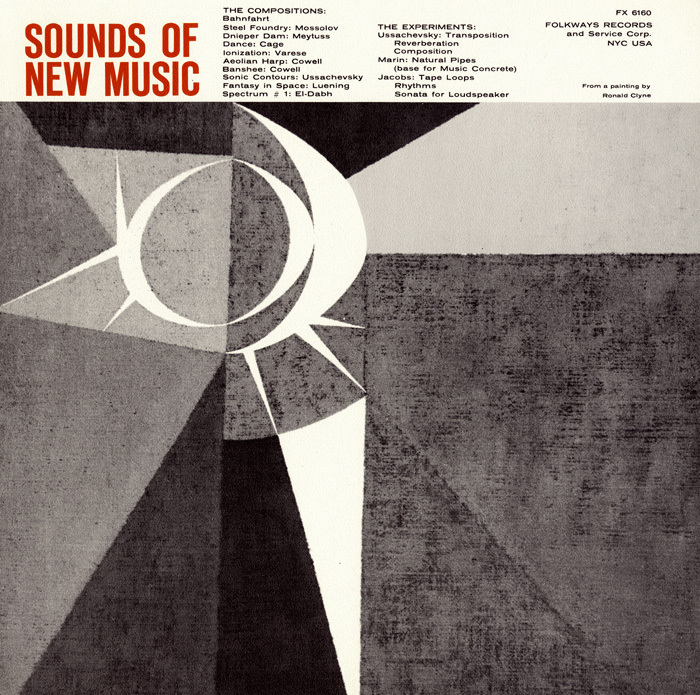 For example, in 1958, Asch released an album entitled Sounds of New Music that included compositions by Henry Cowell and John Cage. 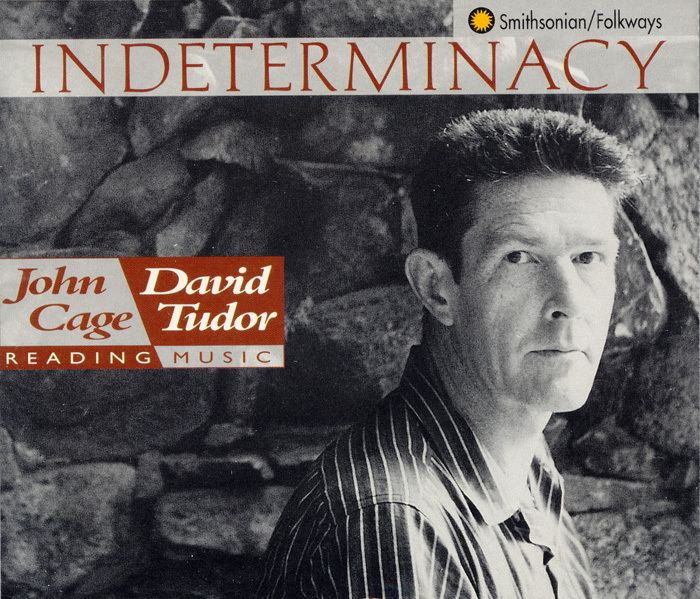 A year later, John Cage and David Tudor recorded ninety stories together, which Cage read aloud while Tudor simultaneously played Cage’s piano music and “noise elements.” Entitled Indeterminacy: New Aspects of Form in Instrumental and Electronic Music, today’s music historians would consider this recording prescient but at the time it was merely Moe reaching out into other areas of sound and music. For example, at the same time, Sam Charters, who introduced my own music to Moe, was able to create the first catalog of American blues, including the first recordings of Lead Belly (Huddie Ledbetter). Although Moe was thirty-four years older than I, the convergence of our personal histories astounds me. We were both from Russian, Jewish, leftist and literary parents from New York and we both had ambivalent attitudes toward our upbringing. I had only begun to compose electronic music in 1963 when I remembered “Who Knows” from Russian Folk Songs: Songs and Dances of Central Russia. This was a song my parents played on a phonograph in 1945 in Hollywood, California, where I was born and raised. 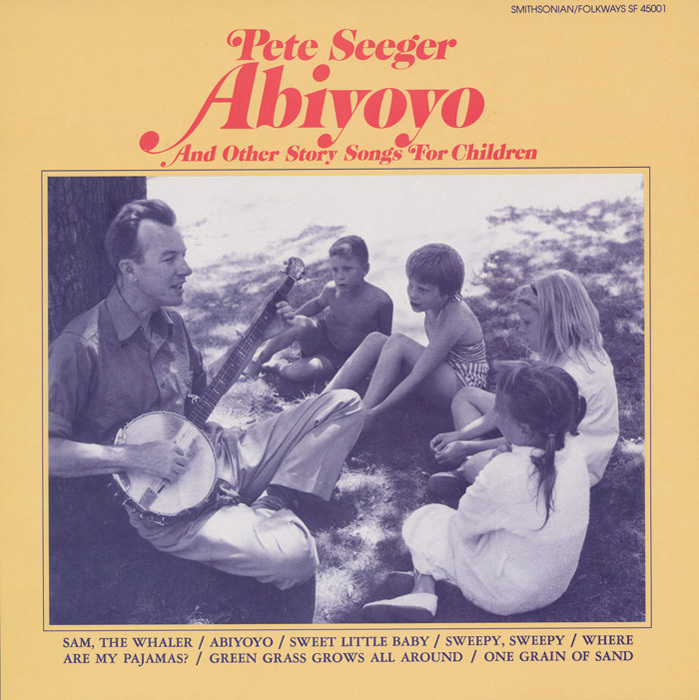 I sang songs and stories from Pete Seeger’s Abiyoyo and Other Story Songs for Children to my daughter in 1962, my son in 1968, and later to my grandchildren and the children of friends. 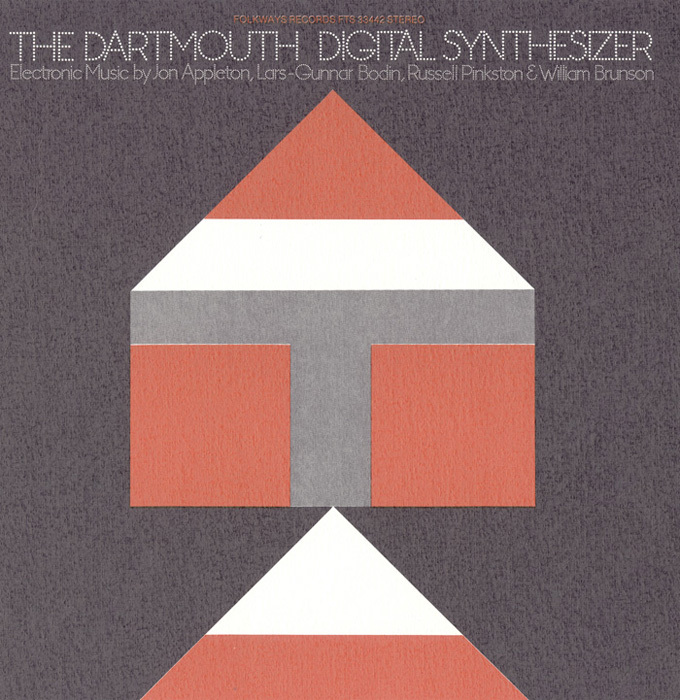 This recording surely influenced by own Two Melodramas for Synclavier in which I recited stories for children and adults while performing music on the digital synthesizer that I helped to develop. This album was unintentionally mistitled and thus was lost in the Folkways catalog even though it received the Notable Children’s Recording Award from the American Library Association during the year of its release (1983). I also attribute part of my son’s blues interest and career to the Folkways recordings of Brownie McGhee and Sonny Terry, which I bought for him when he was ten years old. By the time I encouraged Moe to release electronic music, it was no longer considered experimental. Music historians have discussed the explosion and expansion of public musical tastes in the late 1960s in the United States. European record companies, often part of or in collaboration with national radio stations were releasing long playing records of electronic music as early as the mid-1950s. This was especially true in France, Sweden, and Germany. Although this music was all new to Moe, his failing health prevented him from doing more to share it with the public. In the United States, there was no public funding available for experimental music and it thus fell to the major record labels to attempt what might possibly be interesting to younger audiences. For example, Columbia Records, under the influence of composer David Behrman, released a few such recordings; and Atlantic Records, under the guidance of composer İlhan Mimaroğlu, did the same. My first electronic music album was released on a jazz and pop label, Flying Dutchman, by producer Bob Thiele. American experimental music has long belonged to the cultural underground and it is due to remain there because, as Frank Zappa entitled one of his albums, it has no commercial potential. Were it not for Moses Asch, Folkways Records, and the Smithsonian Institution, a large part of the world’s music and sound culture would be lost. Jon Appleton is a composer and lives on the North Shore of Kauai. More information about his life and work can be found at: appletonjon.com. His complete correspondence with and for Moses Asch can be found at the Smithsonian and in Appleton’s archive at the Rauner Library, Special Collections, Dartmouth College, Hanover, New Hampshire. 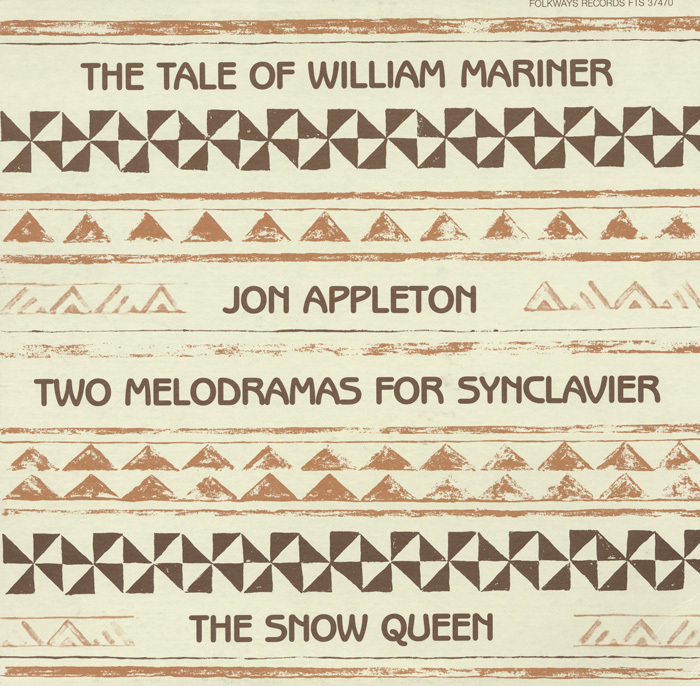 Promotional flyer for Jon Appleton’s participation in Groupe de Musique Experimentale Marseille (GMEM) in 1982, where he performed several works that appear on Smithsonian Folkways, including “ The Tale of William Mariner”, “ The Snow Queen”, and “ Sashasonjon”. The later piece was composed in memory of Appleton’s stepfather, whose name was Alexander “Sasha” Walden. 1982, Ralph Rinzler Folklife Archives and Collections, Smithsonian Institution. 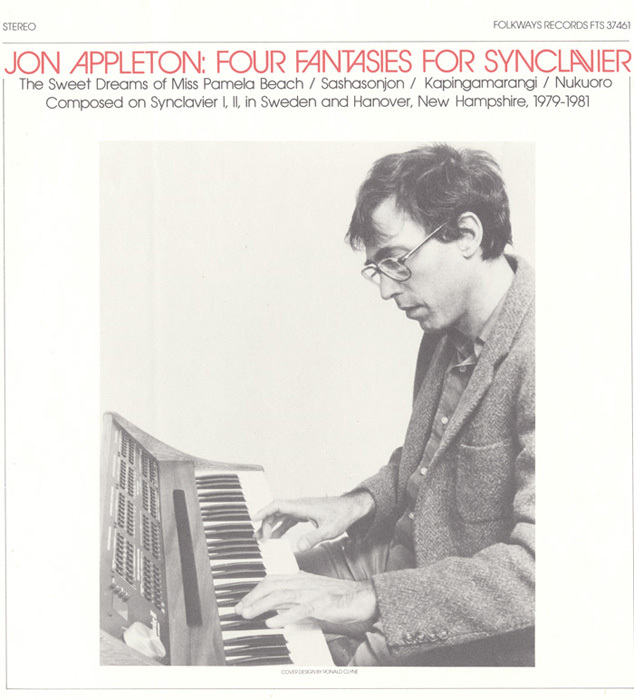 Jon Appleton’s release Two Melodramas for Synclavier received the 1984 Parents’ Choice Award. Ralph Rinzler Folklife Archives and Collections, Smithsonian Institution.